Dr. Matthew Kagy was born and raised in Little Rock, Arkansas. He received his medical degree from the University of Arkansas for Medical Sciences in 1994. He completed a Dermatology residency at the University of Tennessee Health Sciences Center in Memphis and then a fellowship in Mohs Micrographic Skin Cancer Surgery. Dr. Kagy was elected to the Alpha Omega Alpha honor medical society while in medical school and is board-certified by the American Board of Dermatology. 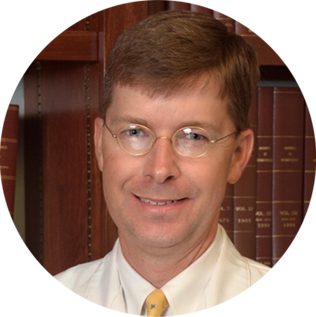 He is also a member of the American College of Mohs Surgery, Pulaski County Medical Society, and the Arkansas Medical Society. Dr. Kagy joined Little Rock Dermatology Clinic in 1999. He practices general dermatology and also performs Mohs Micrographic Surgery on skin cancers. He enjoys the outdoors and spending time with family and friends.